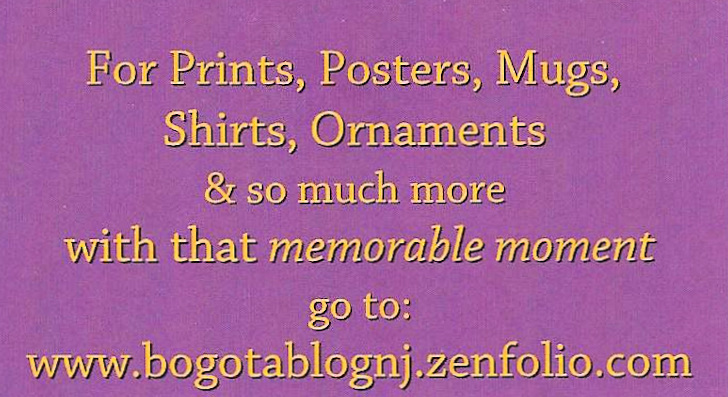 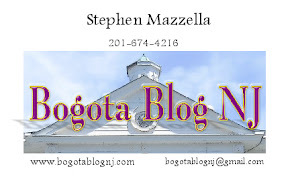 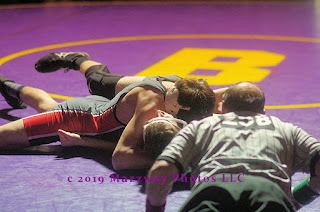 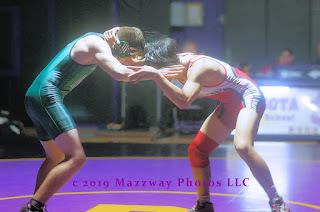 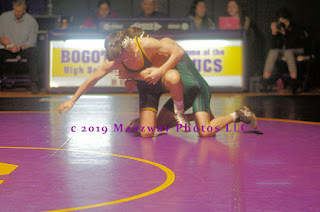 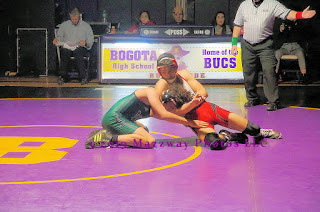 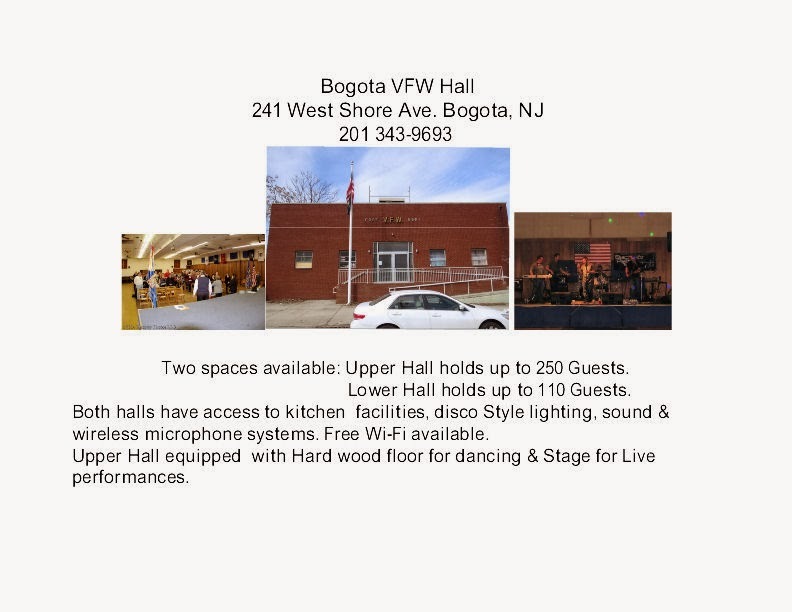 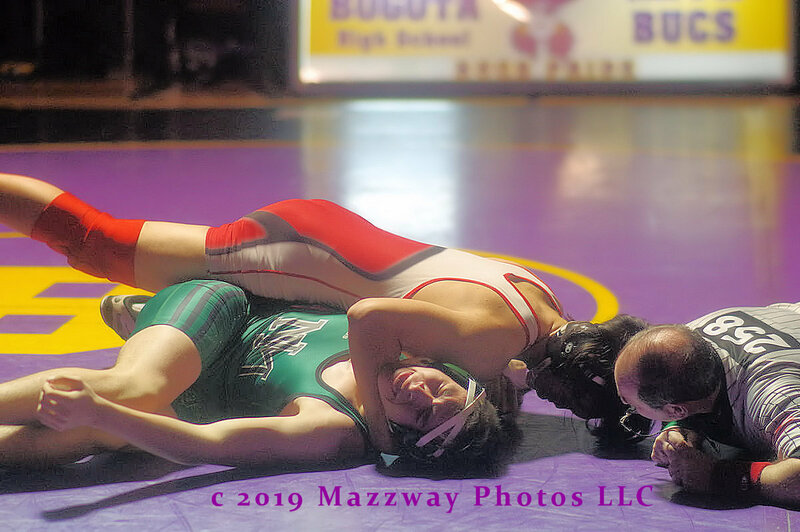 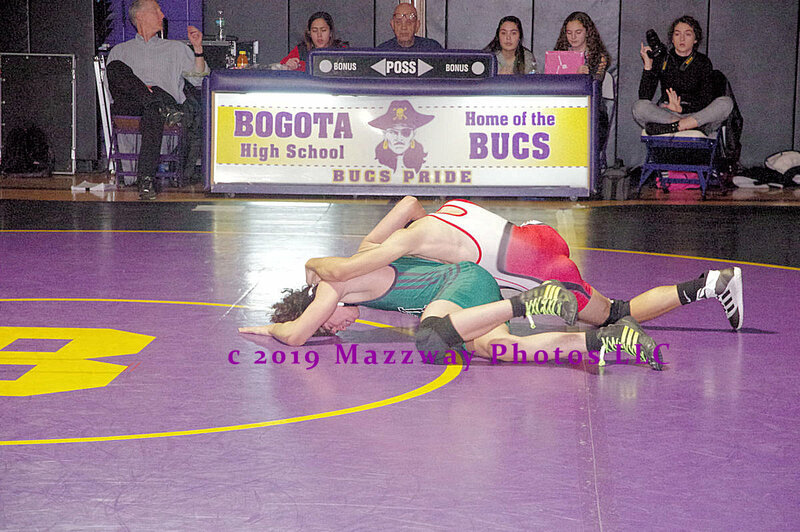 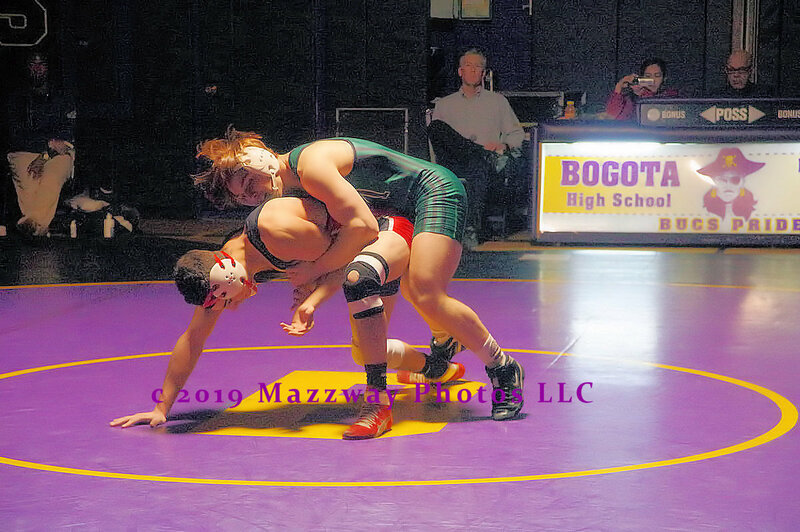 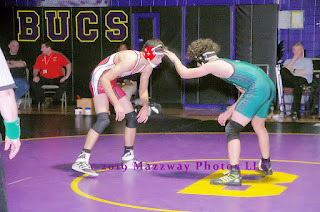 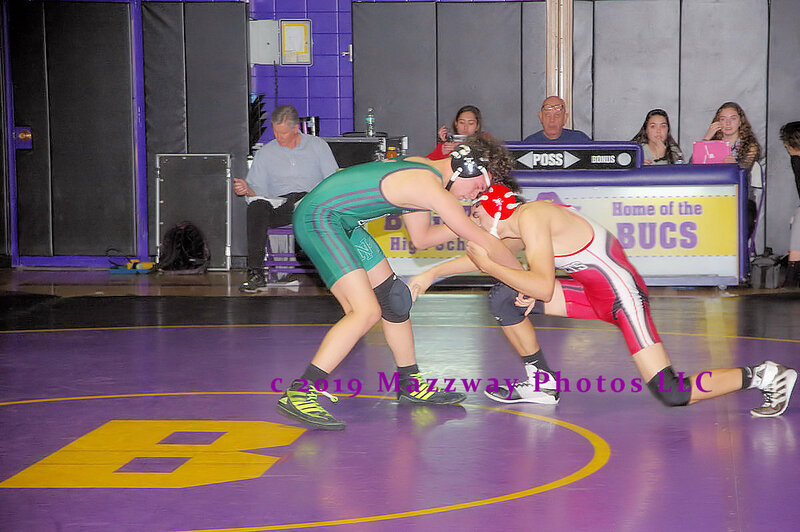 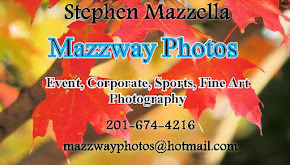 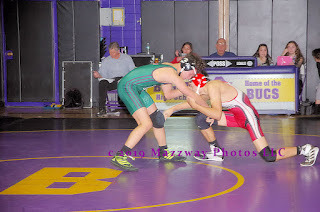 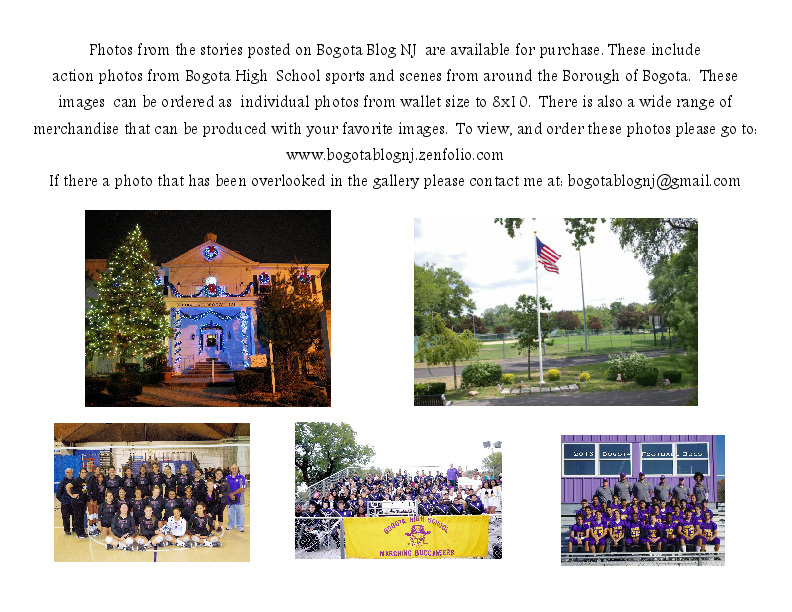 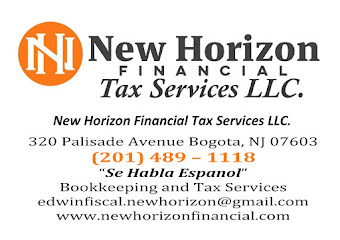 On Wednesday-6-February the Bogota/Ridgefield Park Scarlet Bucs hosted the New Milford Knights at Speary Gym. 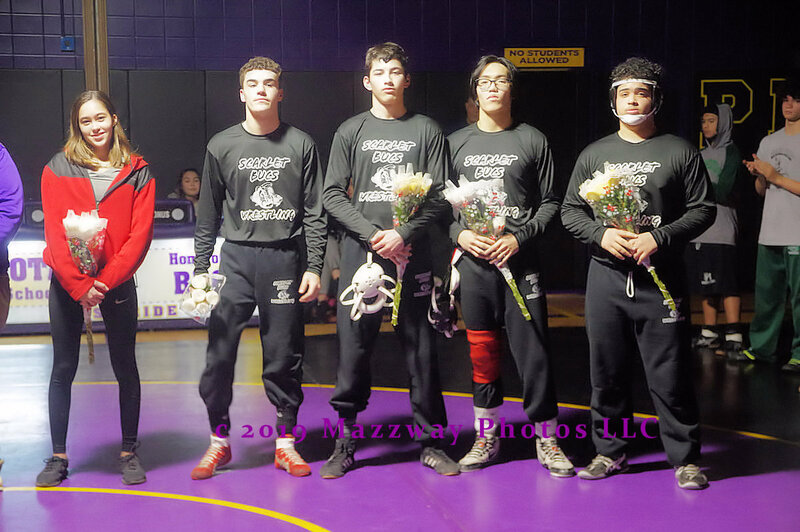 This was Senior Night and before the match Seniors from both teams were recognized. 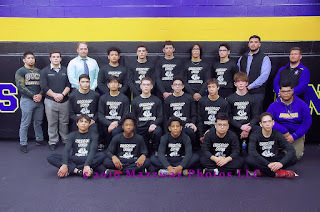 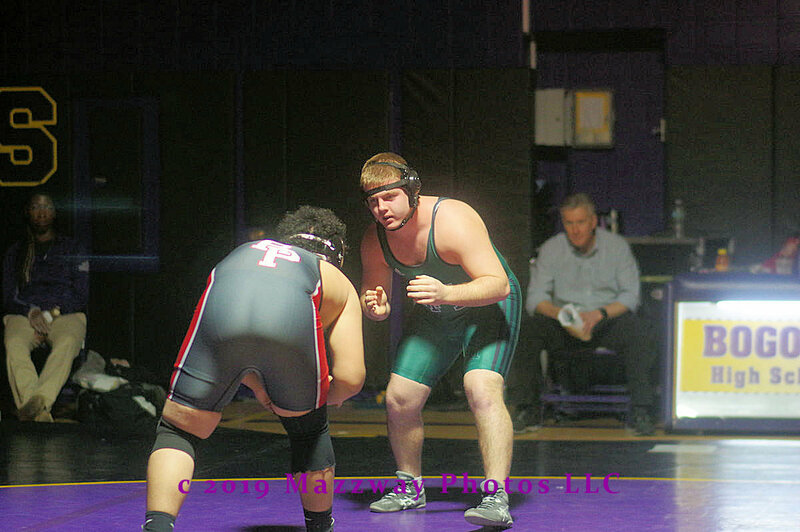 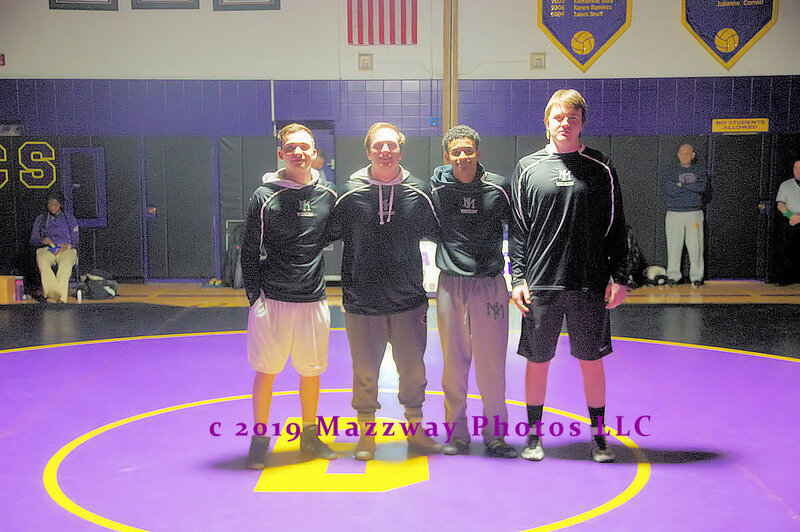 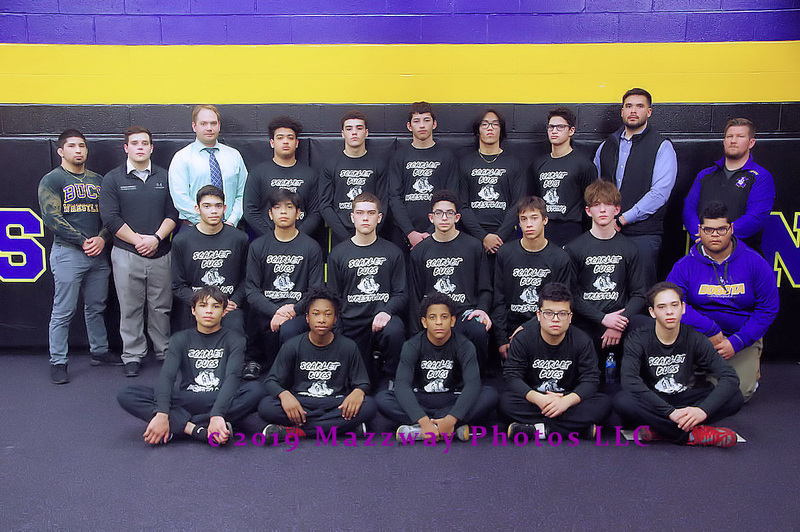 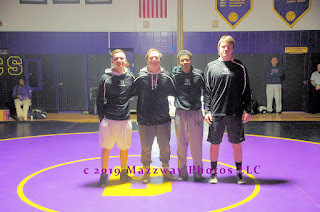 New Milford's Shane Callery, Ivan Reyes, Ibrahim Abdallah , and Emmett McElroy were asked to come to the centre of the mat and be honoured. 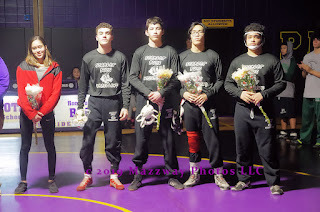 Then for the Scarlet Bucs Scorekeeper Fiona Cummings, John Perez, Ian Cabrera, Louis Culala, and Eris Rosario stepped forward so they could be thanked for their service to the wrestling program.